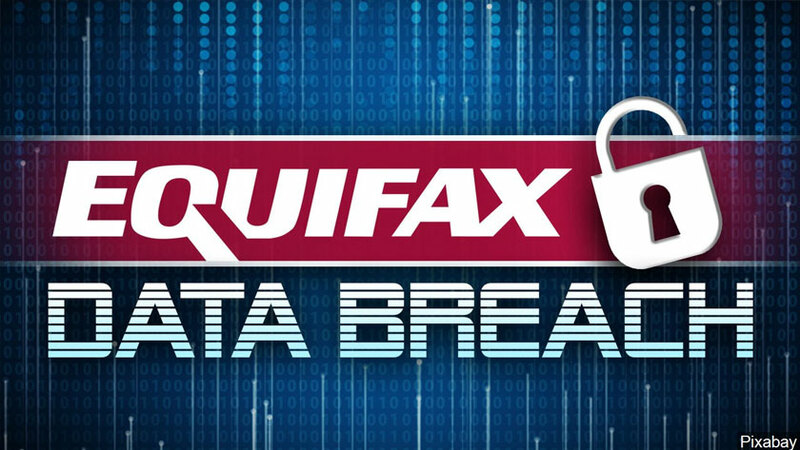 (NBC) — Remember how Equifax responded to its massive data breach in 2017, the one that exposed the personal information — including Social Security numbers and birth dates — of more than 146 million Americans? It offered victims free enrollment in its “TrustedID Premier” program to monitor their credit and lock their Equifax credit file. Those who took advantage of this offer may not realize that their free TrustedID Premier subscription ended on January 31. On that date, those Equifax credit reports were unlocked. Some consumer advocates have criticized Equifax for offering a remedial program with such a short lifespan. “The breach of your Social Security number puts you at risk of identity theft for the rest of your life. So why did Equifax ever think a one-year service was good enough?” said Mike Litt with the consumer advocacy group U.S. PIRG. In a statement to NBC News BETTER, Equifax said it automatically unlocked those TrustedID Premier credit files to ensure consumers were able to “manage access to their Equifax credit report” once the TrustedID Premier product expired. “Had we not, consumers would have been required to contact our call center and go through the authentication process in order to unlock their Equifax credit report in the future — something they may not have anticipated or remembered when applying for credit,” the statement said. Everyone who signed up for the Equifax TrustedID Premiere following the 2017 breach needs to remember that their risk of identity theft did not decrease just because a little more than a year has gone by.